WATER VIEW! How would you like to wake up in the morning sit on the porch and enjoy the view of the ducks swimming in the pond? 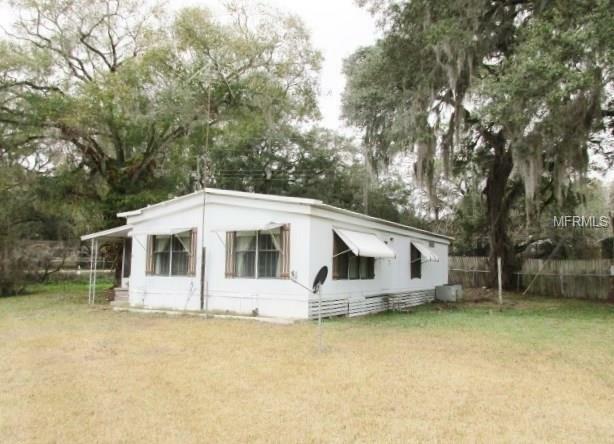 Well this cute double wide mobile home has just that, You are located in Green hills Estates but tucked away on the other side of the pond. This home is just awaiting the new owner to come in and enjoy the home. For more information on this home feel free to give me a call.